PORTLAND, OR - JANUARY 30: Rudy Gobert #27 of the Utah Jazz goes up for a dunk against the Portland Trail Blazers on January 30, 2019 at the Moda Center Arena in Portland, Oregon. Utah Jazz general manager Dennis Lindsey was watching the TNT pregame show on Thursday night, along with plenty of other NBA fans, awaiting the announcement of the All-Star reserves. “As you can imagine, we were quite anxious, while quite confident that Rudy, based on complete merit, would make it,” Lindsey said. 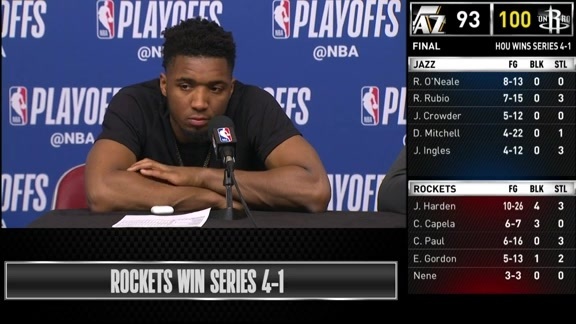 But the omission of center Rudy Gobert left Lindsey and the rest of the Jazz organization stunned. 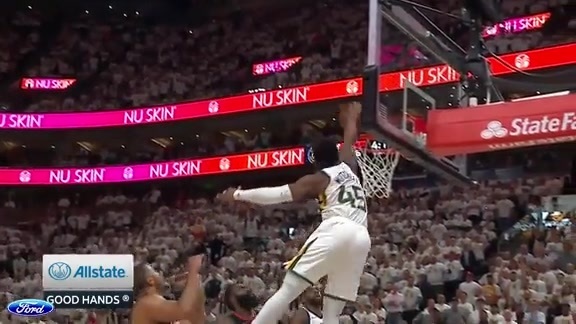 In an interview with Jazz broadcaster David Locke, Lindsey expressed his disappointment and frustration with Gobert’s snub. 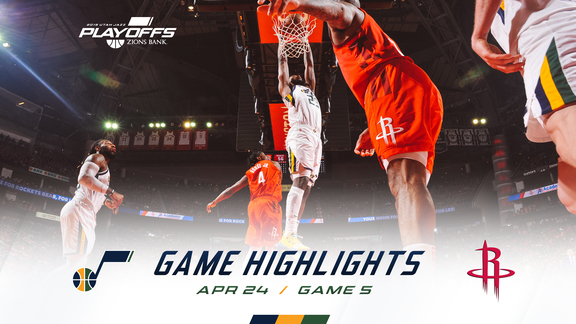 The Jazz (29-23 and winners of eight of their last 10 games) have been one of the league’s best defensive teams this season and Gobert, the NBA’s reigning Defensive Player of the Year, is a huge reason why. But the 26-year-old Gobert (who is averaging a career-high 15 points per game while leading the league in field goal percentage) has been impressive on both ends of the court this season. In recent days, Jazz head coach Quin Snyder has been vocal in his support of Gobert’s All-Star status. “So much of what Rudy does—I won’t say it’s thankless, but you have to look for it. Then you realize I need to thank him again,” Snyder said recently. “… He’s not going to have a line all the time that looks like a line from some of the other guys that make the All-Star game. But I would argue what he’s doing is even more unique and valuable. It’s not only as impactful, it’s more impactful. On Thursday night, Gobert’s teammates took to Twitter to voice their displeasure with their center’s All-Star snub. Gobert was left off a list of reserves that included San Antonio’s LaMarcus Aldridge, New Orleans’ Anthony Davis, Golden State’s Klay Thompson, Minnesota’s Karl-Anthony Towns, Denver’s Nikola Jokic, Portland’s Damian Lillard and Oklahoma City’s Russell Westbrook. Lindsey said he expects the moment to fuel a fire in Gobert and his teammates the rest of the season.